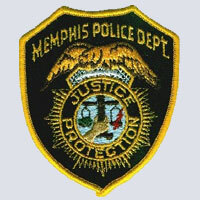 The MPD is dedicated to preserving the public safety for all citizens of Memphis. We are fortunate to have on staff a complement of dedicated, professional officers and civilians committed to this goal. As a pro-active community policing agency, the Memphis Police Department has made great strides in providing safe environments for the citizens of Memphis while developing strong partnerships within the community. 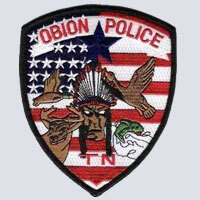 The Obion Police Department consists of four full time state certified officers, we work 12 hour shifts to provide 24 X 7 coverage to the citizens of Obion, TN. Our goal and commitment is not only to protect and serve the people of Obion, but to involve them as well; in helping us make their homes and businesses safer, better places to live, work and raise children. Rutherford is a great place to live, raise a family, go to school, worship, shop, eat, and play. 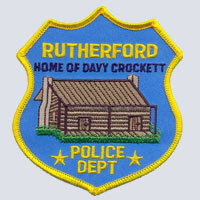 We are proud of our heritage in Rutherford, and we are well-known for being the last home of Davy Crockett. The goal of the Athens Police Department is to provide our community with the greatest quality of life by extending our professionalism through the use of every opportunity, action and conveyance to reach our public. 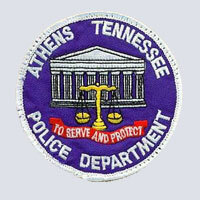 The Athens Police Department is continually trying to build better relationships with the community by soliciting their assistance. The Department employs speaking engagements at Churches, schools, civic organizations, neighborhood watch programs, the Citizen's Police Academy and many other groups to promote partnerships. 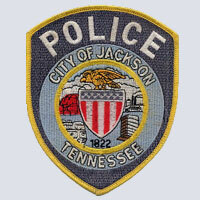 It is the mission of the Jackson Police Department to improve the quality of life for all citizens of our community by reducing the problems associated with crime, through crime suppression and prevention, jointly educating our officers and the public and developing a co-active partnership with the community. We will endeavor to be honest, fair, impartial, courteous, professional and responsive in the fulfillment of these duties. This is our goal, our vision and our pledge.